An end-to-end solution for complete sensor data capture, standardization and real-time data visualization. The sensemetrics cloud platform enables sensor data to be seamlessly relayed via your preferred gateway, and managed with our high-level software or viewed with third party integrations. Fully customizable and sensor agnostic, the sensemetrics platform elevates decision making by creating unparalleled data transparency. Cloud-based communication tools to configure, commission, and remotely manage distributed wireless sensor networks. Securely deploy your sensor control and processing code to the edge using our integrated cloud and edge management controls. Stream data to sensemetrics Cloud and only pay for the initial data transfer. Indefinite storage means you never have to worry about data download or archive. Sensor manufacturer integrations provide instantaneous sensor calibration for analog sensors, reducing setup time and error sources. Event-driven architecture provides dynamic temporal and spatial calculations of sensor data for front-end and data-driven developers. Organizational permission controls provide seamless collaboration capabilities with oAuth and Active Directory based user access. 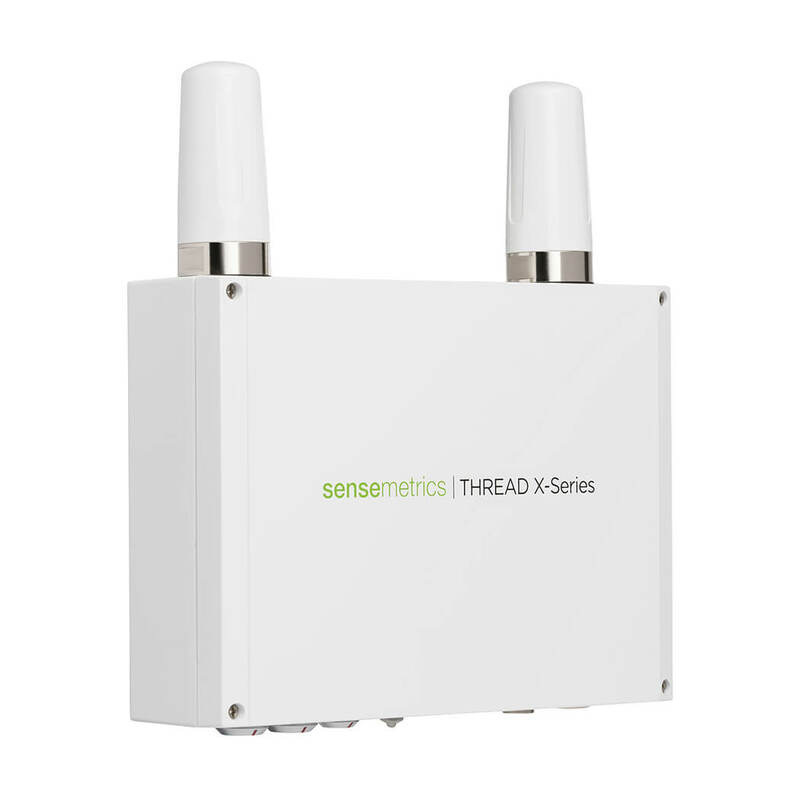 Connect any sensor to a sensemetrics edge device to effortlessly collect and send sensor data to our secure cloud platform for analysis and standardization. No configuration required. View sensor data in real time with our intuitive browser-based software interface. Create alerts, view layered data from multiple sensor types, and integrate with third-party software via API. sensemetrics’ app marketplace extends the capabilities of what you can do with your sensor data on our platform. Discover specific extensions and integrations from our partners and custom-tailor sensemetrics to fit your organization. Interested in joining our growing community of developers creating new workflows and analytics connecting to digital streaming sensor data? Reach out to our product team to learn more! sensemetrics’ app marketplace extends the capabilities of what you can do with your sensor data on our platform. Discover specific extensions and integrations from our partners and custom-tailor sensemetrics to fit your organization perfectly.